Peter Silver, MD, is medical director for Cohen Children’s Medical Center, overseeing the delivery of care at the nationally ranked children’s hospital. 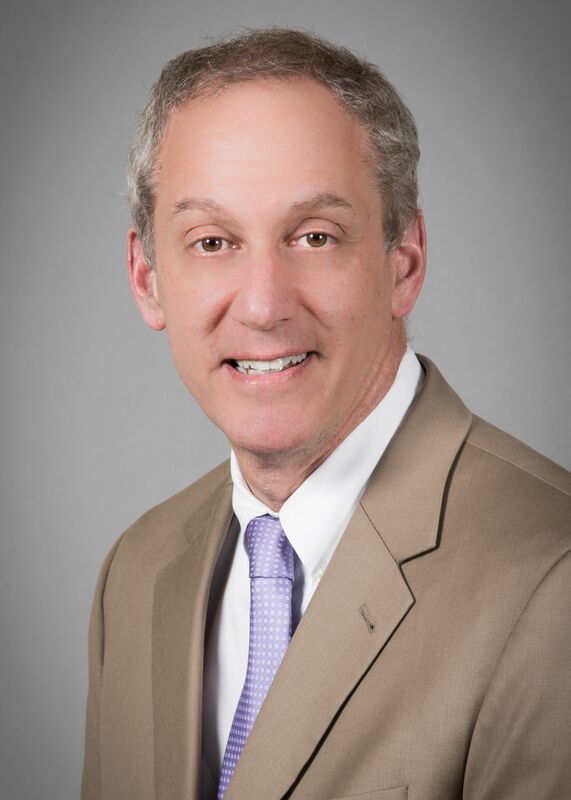 He joined the faculty of Cohen Children’s Division of Pediatric Critical Care Medicine in 1993, and was chief of the division from 2009-2016, when he assumed the role of medical director. Dr. Silver is a fellow in the American College of Critical Care Medicine, American College of Chest Physicians and American Academy of Pediatrics. He led Cohen Children’s initiatives in early recognition and treatment of sepsis and the prevention of central-line associated bloodstream infections, which earned a Northwell Health President’s Award in 2009. Dr. Silver has participated in leadership roles in several quality initiatives at the national level, including those from the Joint Commission Center for Transforming Healthcare and Children’s Hospital Association. He serves on the Board of Governors of Northwell Health Physician Partners and participates in several other Physician Partner committees. Holding a bachelor’s degree from Princeton University, Dr. Silver earned his medical degree from the Loyola University Stritch School of Medicine and a master’s in health care administration from the Hofstra University Zarb School of Business.